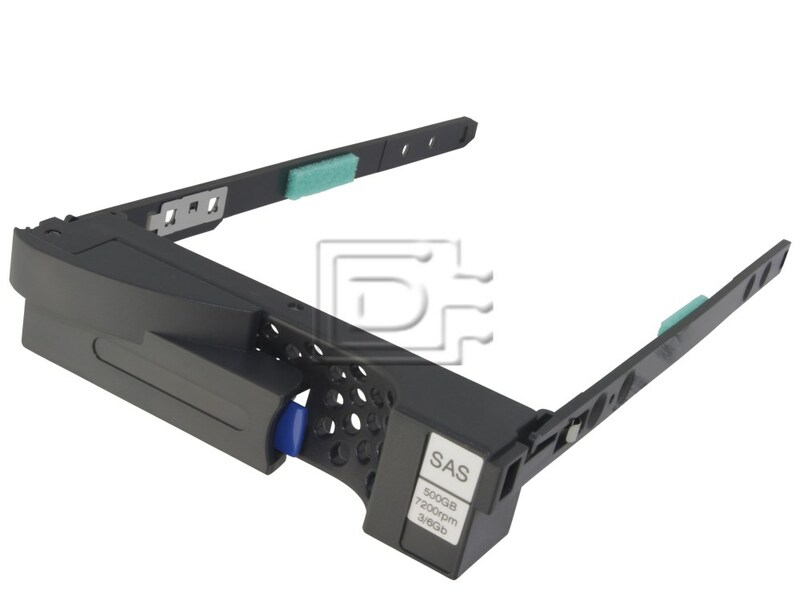 This tray is compatible with the EMC Clariion AX4 and NX4 Servers. EMC Clariion AX4 / AX5 tray / bracket / sled / carrier / assembly / caddy with four screws. 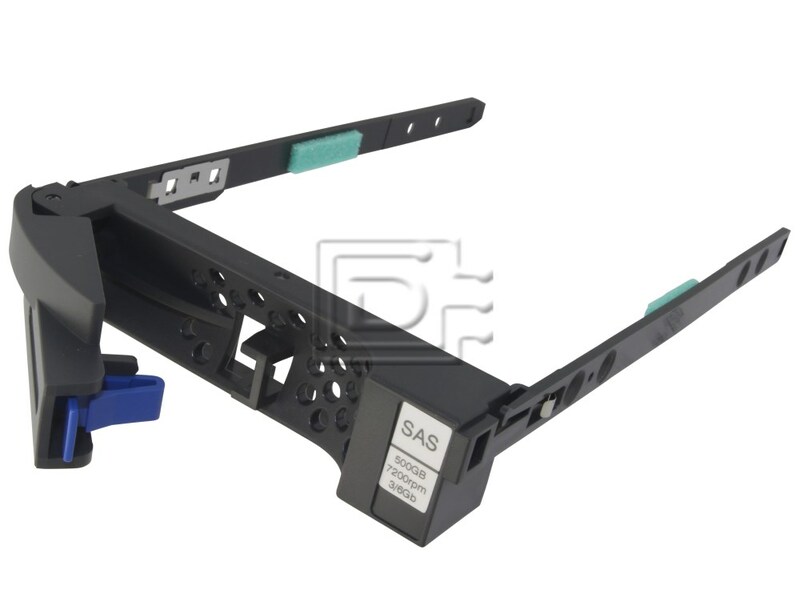 This tray will accept any 3.5" x 1.0" LFF Small Form Factor SAS hard drive.